In the wake of Australian mining's economic downturn of the past few years, many operators are looking to new technology to improve their productivity, reduce costs and achieve their business objectives. The use of telematics in mining has proven very beneficial in particular, enabling the more-efficient use of site vehicles and other assets. Many mining sites in Australia are looking to new technology to help them stay competitive in the market. Experts within the mining industry are encouraging operators to embrace technology solutions in order to remain competitive. Chair of the Minerals Council of Australia, Vanessa Guthrie, recently spoke about the need for greater collaboration with mining equipment, technology and services (METS) providers, saying that it will foster innovation and investment - as well as job growth - throughout the mining sector. "Mining and METS companies already work together on a daily basis to support and reinforce each other's operational activities," Dr Guthrie said. "By collaborating and partnering at an industry level, we can ensure mining and METS continue to innovate and grow - and that, in turn, will help secure Australia's economic prosperity into the future." Many Australian mining companies have been forced to downsize in recent years, prompting a significant uptake in the use of vehicle telematics technology to improve efficiency and protect assets and employees. GPS tracking solutions, for example, provide enhanced visibility of vehicles and other expensive machinery in remote areas - reducing the likelihood of costs incurred through loss or theft. Additionally, advanced in-vehicle management systems (IVMS) for journey mapping can help to significantly decrease fuel consumption and enable closer monitoring of driver behaviour - a major safety consideration that helps improve safety and reduce the potential for costly worker compensation claims. "Evolving technology enables us to meet the growing safety and compliance requirements of our mining customers." 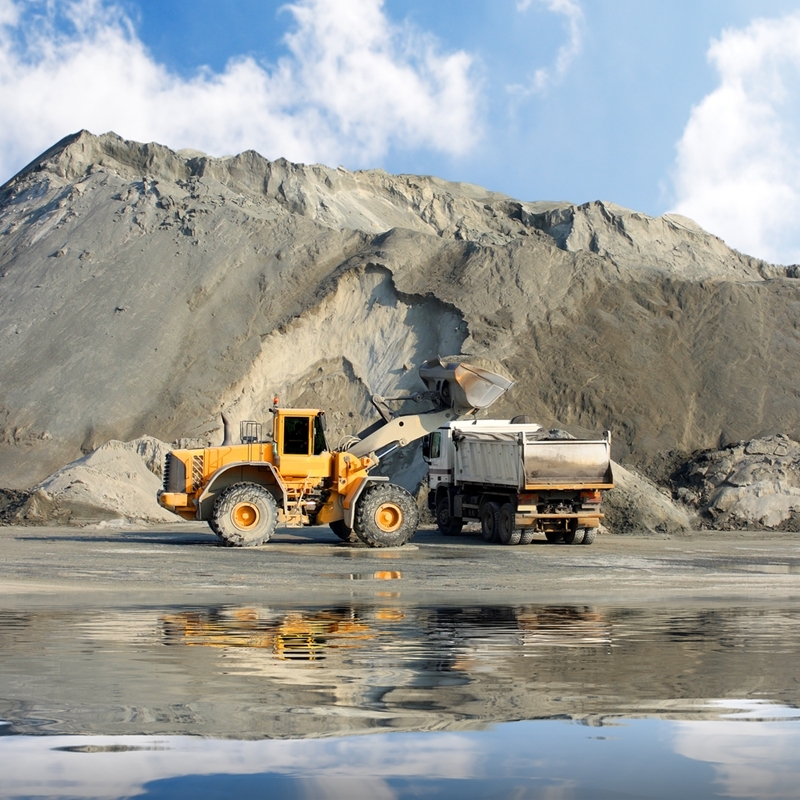 When implemented correctly, vehicle telematics can improve the efficiency and productivity of mining operations. Given the recent adverse economic climate, keeping up production while keeping costs down is a key strategy for many. Closely related to cost reduction is health and safety - the number one consideration at any mining site. Pinpoint Communications, a leading provider of cutting-edge GPS and vehicle telematics solutions in Australia, is proud to announce the launch of CAPS - a scalable, integrated solution designed to prevent vehicle/vehicle, pedestrian/vehicle and vehicle/static equipment collisions. CAPS leverages upon GPS and radio frequency signals to broadcast a vehicle's position and receive second-by-second updates on the position of other vehicles and pedestrians using the system within communication range. When a vehicle detects another unit within a specified safe operation zone limit, an override mechanism will retard its movement and the other entity will be alerted. "In the last few years we have extended our solutions way beyond the traditional fleet management environment. Evolving technology enables us to meet the growing safety and compliance requirements of our mining customers," said a spokesperson from Pinpoint. "Our CAPS solution is affordable and the user friendly interface will enhance worker safety." Please contact Pinpoint today to find out more about our CAPS and other vehicle telematics solutions for mining.